The Best Home Cleaners Seattle Has To Offer! At THA House Cleaning, we’re dedicated to providing an outstanding customer experience with every visit. When you book with THA House Cleaning in Seattle, you’ll receive a team of trained professionals at your door, ready to get your home back into tip-top shape in just a few hours. 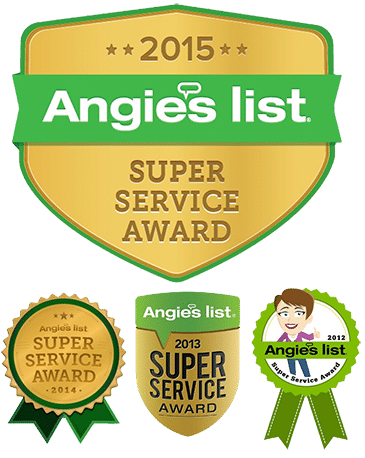 As Yelp’s top rated home cleaning company in Seattle, you can feel confident you’ll receive home cleaning services from the best in the business. Book your appointment today to see why THA Cleaning is quickly becoming Seattle’s favorite house cleaning company! Book your weekly, bi-weekly, monthly, or one-off cleaning today. If you’re unsatisfied with your cleaning, we’ll come back and clean the missed areas at no additional charge. Our responsive staff returns phone calls, emails, quote requests in a timely manner. Our flexible green cleaning services take your preferences into account. Where available, we can use all green cleaning products. Or we could alternate the use of disinfectants and green house cleaners. If your looking for a super affordable cleaning service in the area, give this place a try, you won't regret it! We used THA cleaning service again after the superior job they provided when I moved out of my previous home. Very impressed with the crew that came in. They arrived on time, were very professional and friendly. The best part is, my house looks and smells absolutely great! Let me start by saying that scheduling was easy. They were super-flexible to come do a deep clean on our house...These guys are the real deal and am signing up for a monthly cleaning!